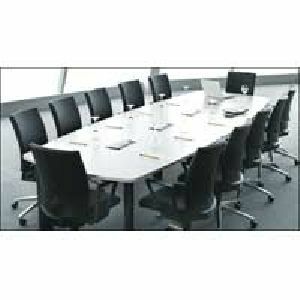 Our company manufactures and supplies Conference Room Chairs of fine quality. 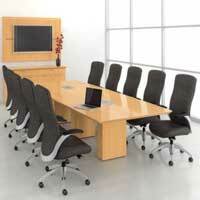 The Conference Room Table and Chairs offered by us are made in compliance with the industrial quality standards. 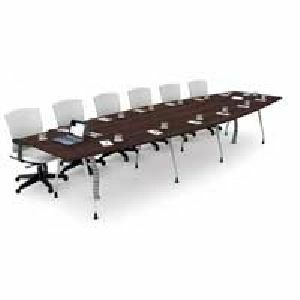 These Conference Room Table and Chairs are available with us in different sizes, textures, colors, and dimensions. To entertain the specific clientele needs, we provide these Conference Room Table and Chairs in customized form as well. Clients can avail the Conference Room Table and Chairs from us at highly reasonable rates.